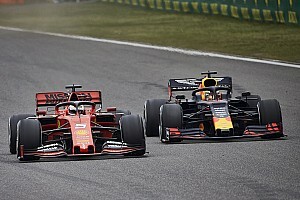 The Formula 1 Strategy Group and F1 Commission have agreed to increase the race fuel allowance from 105kg to 110kg in 2019, in order to help drivers 'be able to use the engine at full power at all times'. 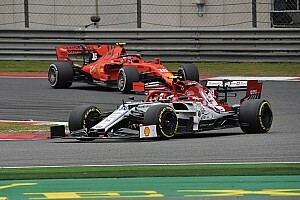 The FIA has also confirmed that a May deadline has been set for finalising the 2021 power unit regulations, as suggested by Ferrari boss Maurizio Arrivabene last week. The fuel allowance change, agreed in today’s Paris meeting and set to be ratified by the World Motor Sport Council, will be welcomed by the teams. 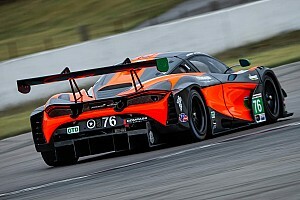 They have faced increased fuel consumption due to the higher downforce levels and faster lap times generated by last year’s aero changes, and which have put an extra emphasis on fuel saving in races – something that is not popular with fans. 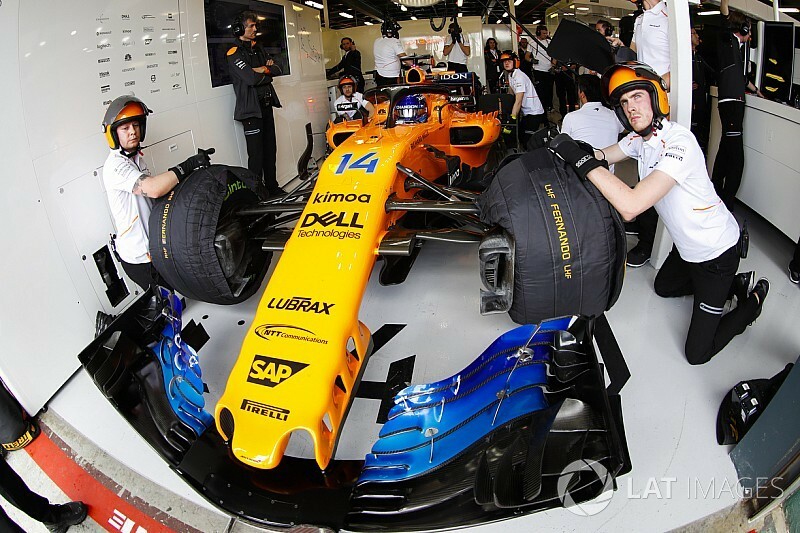 Also confirmed for 2019 are the separation of the weight of the driver and car – with an 80kg minimum for the former – and the use of biometric gloves for safety reasons. 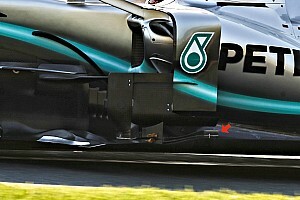 As previously reported, there was further debate today on aerodynamic changes for 2019 to facilitate overtaking. 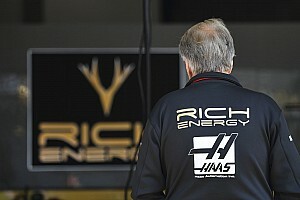 The FIA stressed that it wants a decision by the end of this month, which is the official deadline for 2019 rules changes. Teams are helping with extra CFD research.